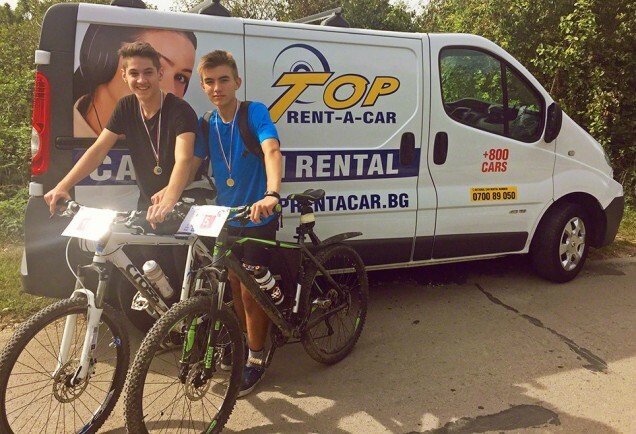 The biggest running and cycling event (for amateurs) – „Barite 2015” was held on 04.10.15 near Varna. 260 participants from different gender and age took part in it. The purpose of the organizers from irun.bg is to make it popular the running and cycling. Main goal for them is attracting of people who would like to sport and to live healthy life. The high level of professionalism and great conditions for the competitors have helped for excellent results. Start/Final point was located near “Barite” (Chernevo). Top Rent A Car’s cycling team did great job. Thanks to the new service of the company – “LCV and cargo van rentals“, they easy have transported their bikes and equipment.